Looking for a new resource to give out in Church this Christmas? Perfect for giving out to Scrooges and Sprout-lovers alike! You may love it or you may hate it, but one thing is certain. Christmas is coming, and you can't avoid it. Open, read and absorb this little booklet and we promise that you will have the happiest Christmas ever. This booklet is ideal for handing out to guests and church members at the conclusion of a Christmas carol service, or for dropping through letterboxes along with an invitation to your church services Over Christmas. Large discounts for bulk purchase. The booklet includes illustrations and a prayer of response. 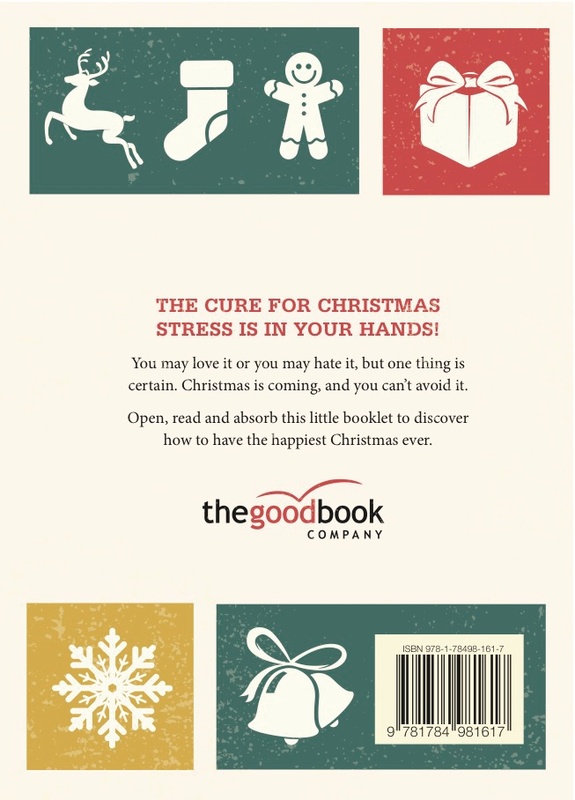 How to Have a Happy Christmas by Tim Thornborough was published by The Good Book Company in September 2016 and is our 14239th best seller. 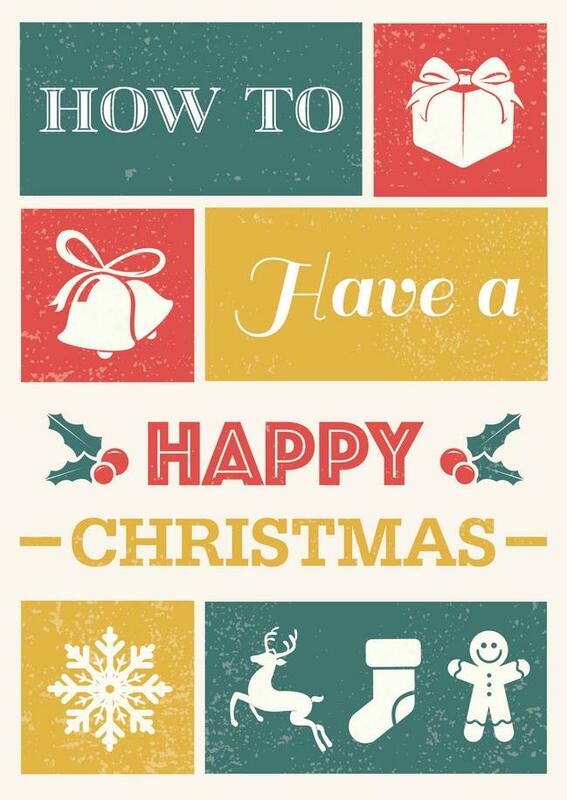 The ISBN for How to Have a Happy Christmas is 9781784981617. Be the first to review How to Have a Happy Christmas! Take a peek at some articles related to How to Have a Happy Christmas. Got a question? No problem! Just click here to ask us about How to Have a Happy Christmas.